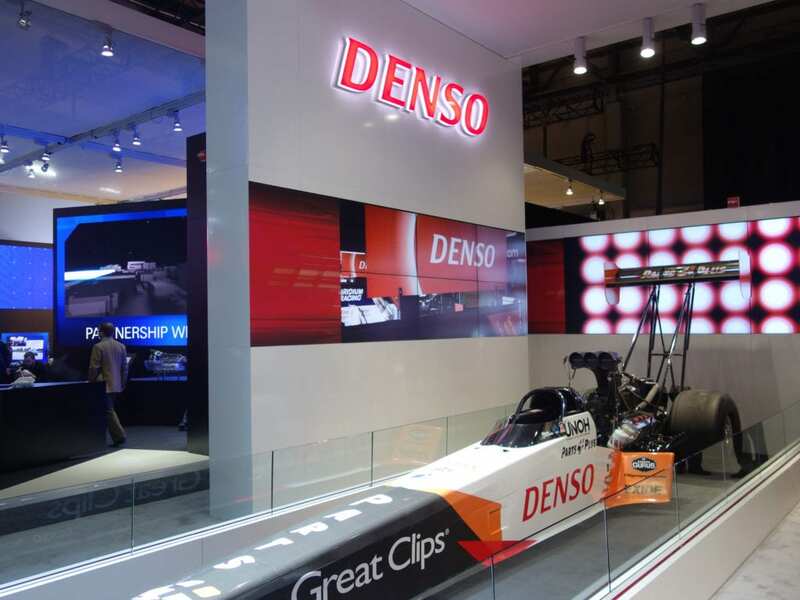 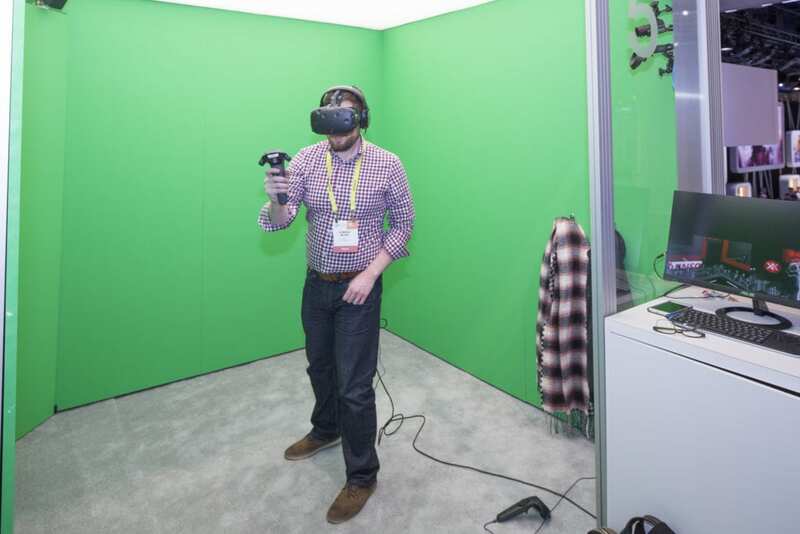 KARIYA (Japan) ― DENSO Corporation will offer immersive exhibits at the 45th Tokyo Motor Show at the Tokyo International Exhibition Center, commonly known as Tokyo Big Sight, from Friday, Oct. 27 to Sunday, Nov. 5. 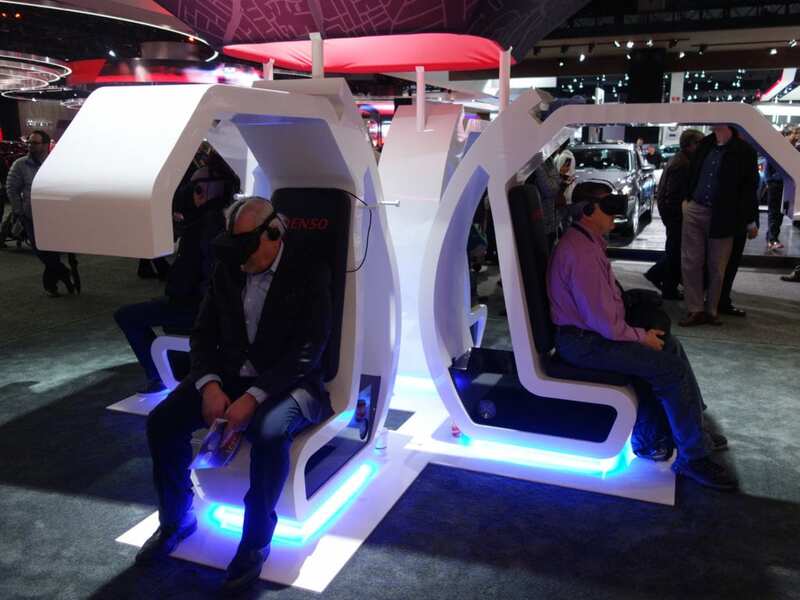 At the event, DENSO will present its vision for these key technology fields using a wireless and mobile virtual reality system and by displaying a mock-up car featuring DENSO’s latest innovations. 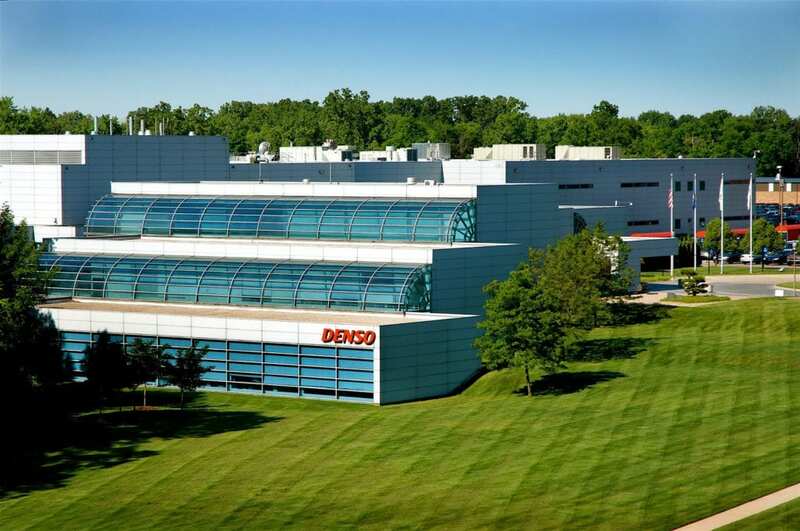 The company will hold a press conference to unveil its vision. 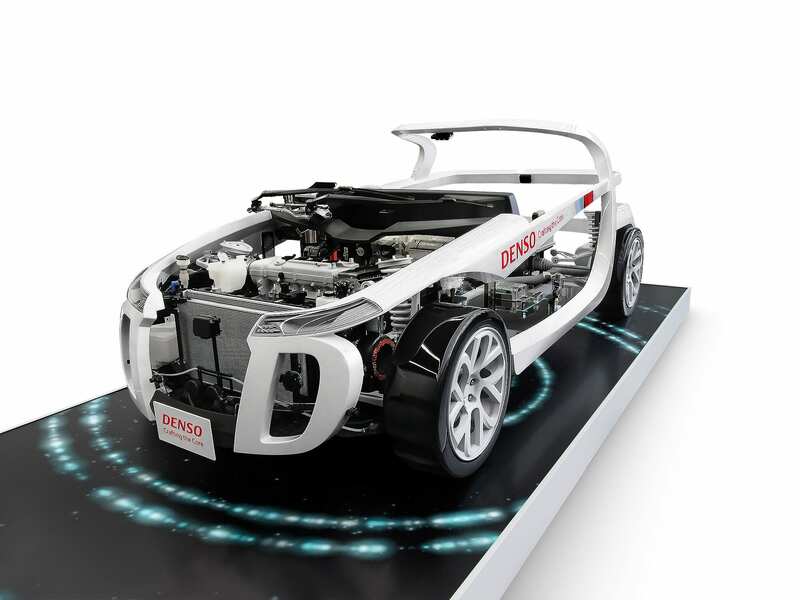 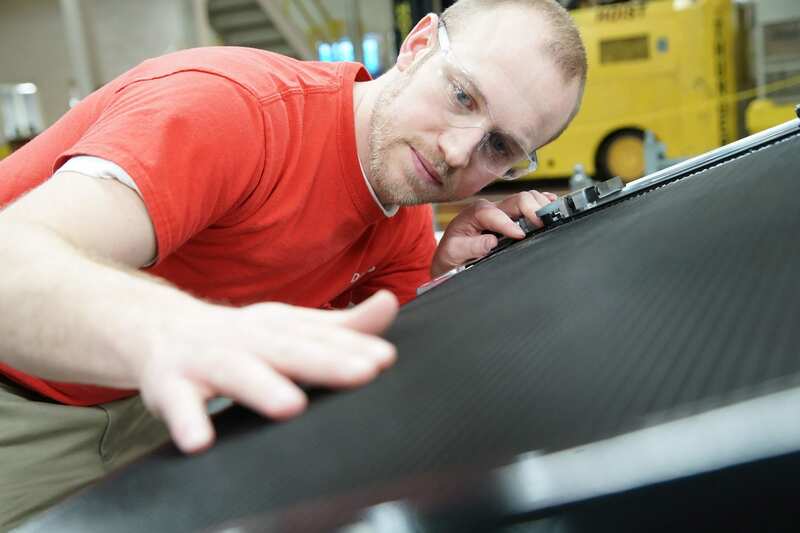 Thursday, Oct. 26, 11:00 – 11:15 a.m.
A comprehensive explanation of DENSO products that are incorporated into vehicles on the road today that cannot be seen directly via a mock-up car located at the DENSO booth. 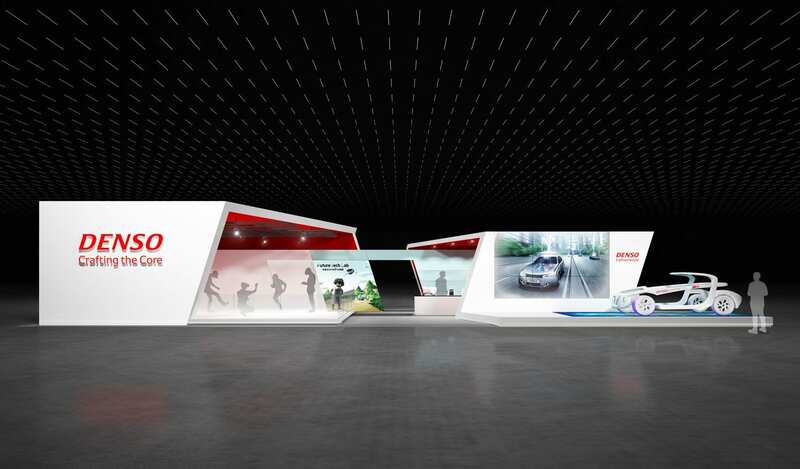 TOKYO CONNECTED LAB 2017, which consists of exhibits based on the organizer’s theme of this year’s Tokyo Motor Show, DENSO will demonstrate its approach in the fields of connected mobility; namely, vehicles to vehicles, vehicles to people, and vehicles to society.